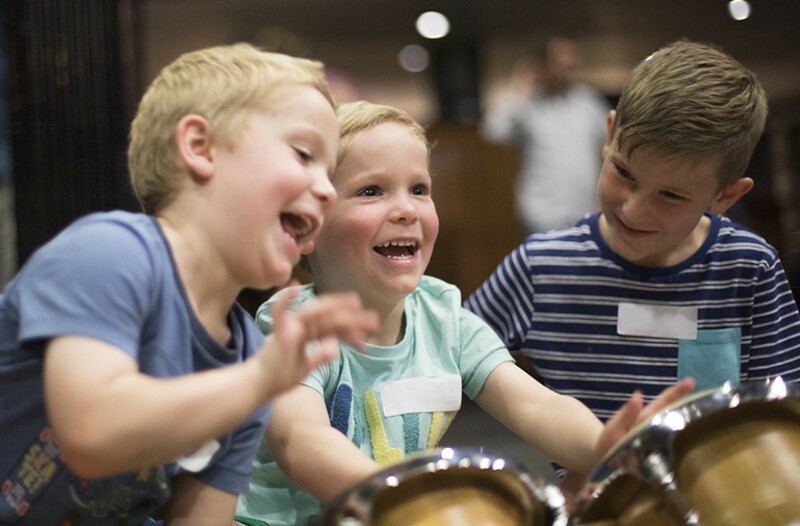 We’re excited to be bringing Shake Rattle & Roll– our free music making sessions for children aged 0-4 – to the Accelerate Festival of Transport in Oldham this June! Learn new songs and lots of musically interactive activities and games to continue to sing and play at home! 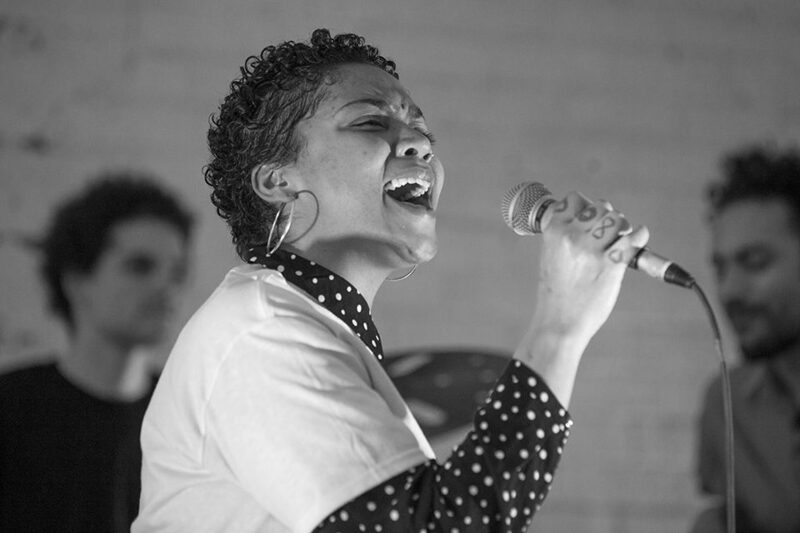 With a special ‘Round and About’ theme to tie into the festival, sessions will be led by Beth Bishop who has worked as a music leader since 2002, specialising in Early Years and working widely with children and young people. Find out more about Accelerate Festival of Transport here.